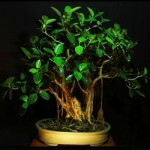 The alternative to growing trees in the ground is the growing of Bonsai – Miniature Living Trees. There is no mystery in the miniaturization of plants. 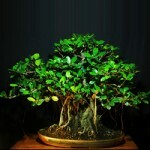 The cultivation of bonsai is done by the selective application of common horticultural principles and techniques of gardening. 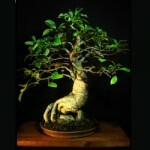 These techniques bring out the natural grace in ordinary plants and create aesthetically acceptable images of trees with all the attributes of a tree in nature. 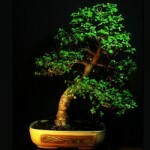 Both the techniques and the products are called bonsai. 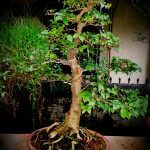 This site is devoted to bonsai – its art amp; science, creation, refinement amp; advancement and above all, the enjoyment amp; appreciation of nature in miniature. It is for the layman, the novice and the expert alike, in fact for all those who would like to keep in touch with nature. 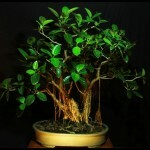 The therapeutic use of bonsai also cannot be denied. Working with your plants, caring for them, creating a thing of infinite timeless beauty all combine to give a feeling of creativity, well-being and act as a great stress reliever, as I can say confidently having had personal experience in the matter. 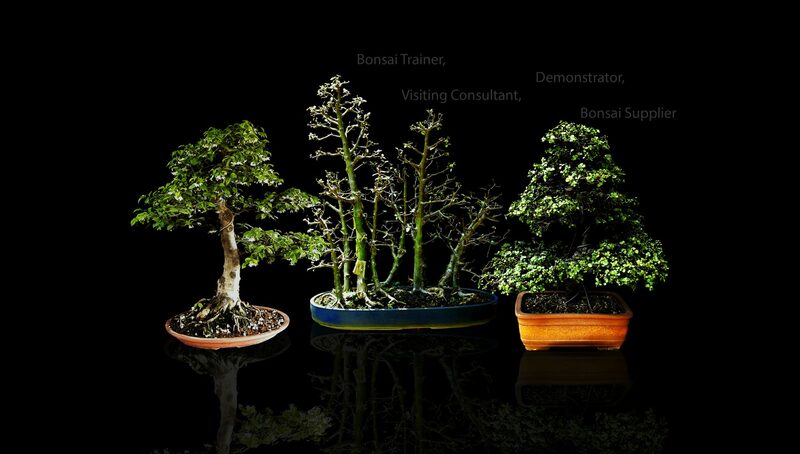 Welcome then, to the world of BONSAI – MINIATURE LIVING TREES……………….